Save $$$ if you are approved for Medicare or Private Health Insurance Rebates before the rules and regulations change this year! If you are alone and do not have a companion to stay with you overnight post surgery, you are required to have a Nurse check on you during the night post surgery and this is at an additional cost (including post surgery transfer to home). This is to be arranged by the client through an external company such as Lifeline Nurses. 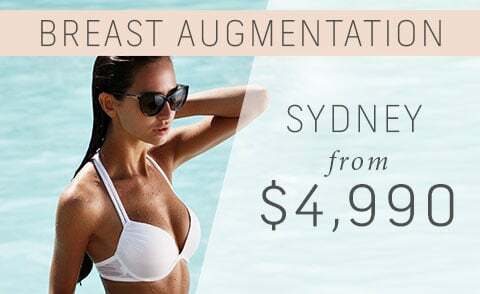 $1,000 Deposit required to secure a surgery date. 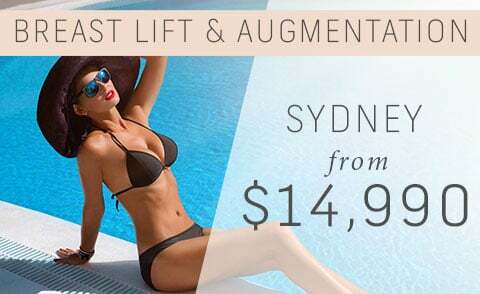 This package is available on set dates only, with limited availability. 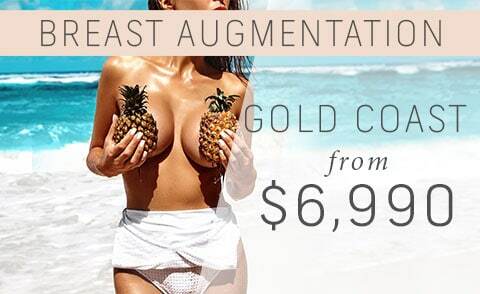 To see Thailand Breast Lift + Augmentation Surgery prices for visit our Thailand website.